Ideally situated along the pristine coast of Sunset Beach, North Carolina, Sea Trail Plantation has been captivating families and visitors for more than 20 years. 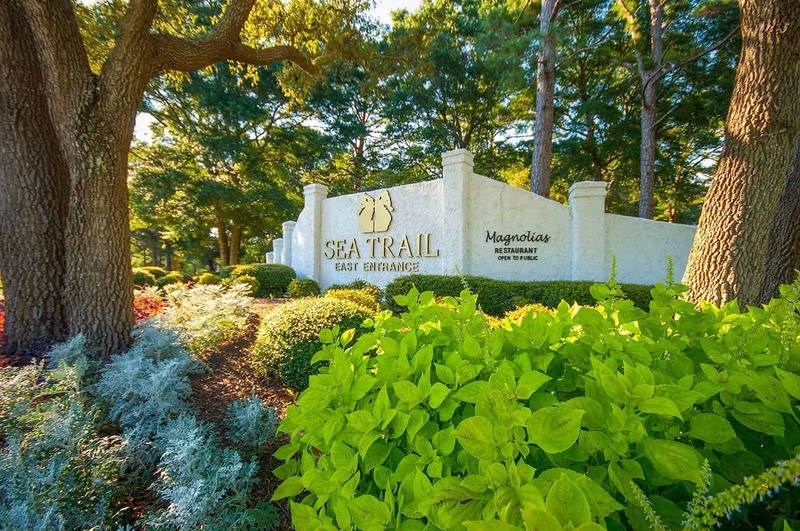 With a myriad of real estate options and a resort-like setting, Sea Trail Plantation attracts both the full-time residents and those seeking a weekend getaway. Few master-planned neighborhoods offer the location, quality resources, and aesthetic character that Sea Trail Plantation aptly delivers. With three award-winning championship golfer courses, it is not surprising that Sea Trail Plantation draws those individuals that put a priority on quality and diverse golf play. All three 18-hole golf courses were designed by top golf course design professionals with regional and national acclaim, including Willard Bird, Rees Jones and Dan Maples. 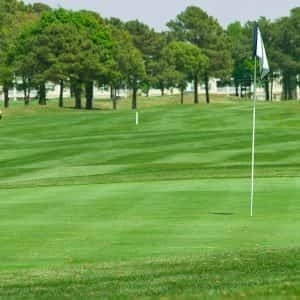 These course designers and their golf courses are some of the most highly regarded courses in southeastern North Carolina. Sea Trail Plantation is not centered exclusively around a golf lifestyle. Many residents are attracted to Sea Trail Plantation because of close proximity to Sunset Beach, arguably one of North Carolina’s top barrier island beaches. The white-sugar sands and uncrowded atmosphere of Sunset Beach, coupled with Sea Trail Plantation’s resort-like amenities, appeal to a broad range of interests including those that are drawn to the coast. The real estate opportunities are just as attractive, with historically low interest rates, now is a great time to get involved in one of southeastern North Carolina’s top golf and beach communities. Silver Coast Properties welcomes the opportunity to assist you with your Sunset Beach and Sea Trail Plantation real estate search or selling your home. Please call us at 800.975.6024 to discuss how we can assist you. Sea Trail Plantation announces community garden plots now available for 2019 season. Take advantage of specially priced accommodations when you work with Silver Coast Properties. Accommodations starting at just $99 per couple*.